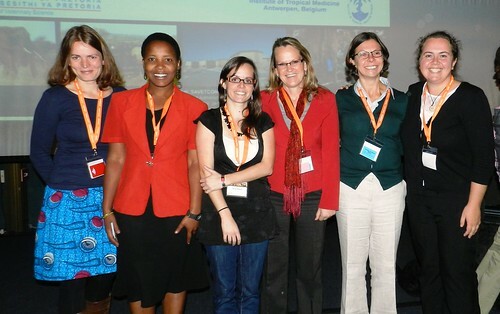 From 25 to 29 August 2013, the 14th International Conference of the Association of Institutions for Tropical Veterinary Medicine (AITVM) was held in Johannesburg, South Africa. 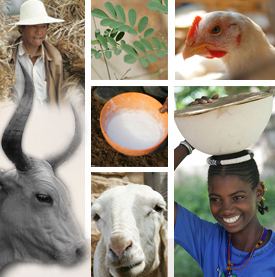 Theme of this years’ conference was “The livestock-human-wildlife interface” – Challenges in Animal Health and Production in urban/ peri-urban and extensive farming conservation systems. Tags: AITVM, informal markets, pork, raw milk, risk assessment, slaughter hygiene, Tanzania, Uganda, zoonotic diseases. Bookmark the permalink.